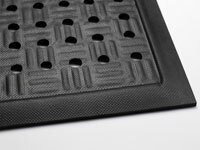 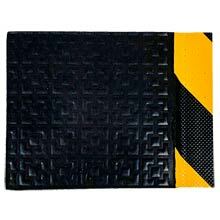 These Wet Area Anti-Fatigue & Flow-Through Slip-Resistant Floor Mats provide a safe, productive surface in occupations that require long periods of standing. 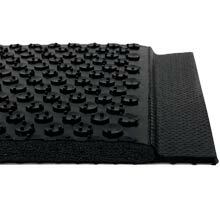 Under these conditions, leg muscles become static, restricting blood flow. 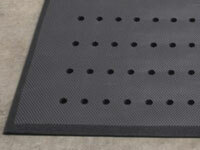 Reduced blood flow causes fatigue. 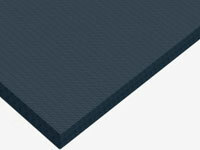 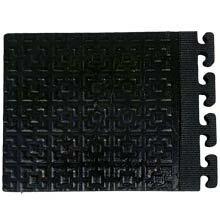 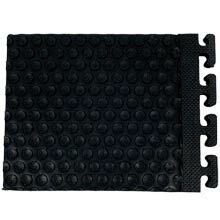 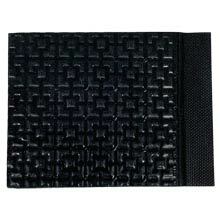 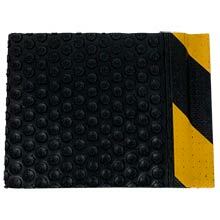 Anti-Fatigue mats allow leg muscles to contract and expand increasing blood flow thus reducing fatigue.